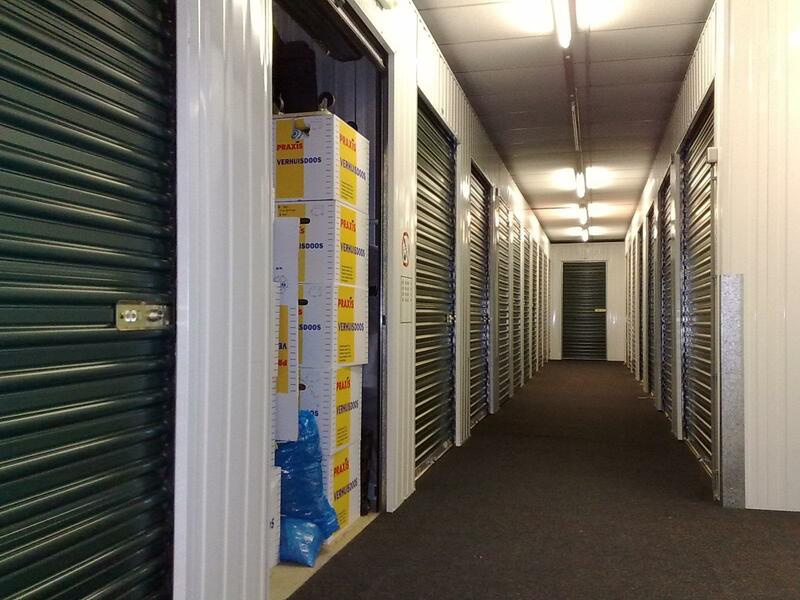 Now that you’ve found the right self storage facility, it’s time to start thinking about which unit will best suit your needs. Our interactive guide can help you find the right size unit and we’ve provided some additional guidance below to help answer your questions. There are different storage options for different storage needs. For instance, if you are planning on storing a boat, four wheeler, or vehicle, you will need larger self storage options that are designed for vehicles. If you will be storing personal or business items, a standard storage unit should work perfectly. Once you have an idea of how much you want to store (or how large the room is that you want to pack up), start organizing items in sturdy boxes so that you can pack more in less space. You may need to put your puzzle-solving skills to use to find the best way to fit more in your space. Measure the furniture and packed boxes with a measuring tape and determine how high you can stack your items. Factor in what you will be storing in the near future, so you have some extra space when you need to store more. If you are storing items for the long-term, the extra space can be particularly beneficial down the road. Climate controlled storage units are ideal for storing wine, precious items, family heirlooms, or electronics. These units will protect your items from mold, weather changes, and other elements that can harm your prized possessions. Read more about climate controlled storage to determine if it’s right for you. The best thing you can do is see the unit in person. This will really help you gauge how much space there is, what the unit looks like, and how you can improve your packing and moving efforts. Contact Value Store It for more guidance on your storage needs.